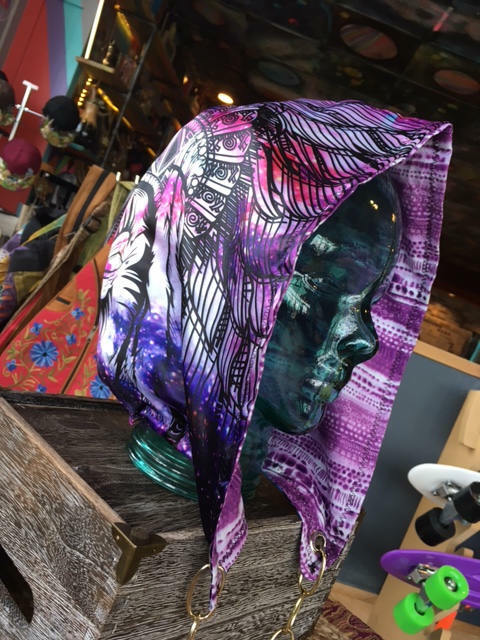 We are so excited to add these amazing hoods to our Enlighten collection and just in time for the new festival season to start! 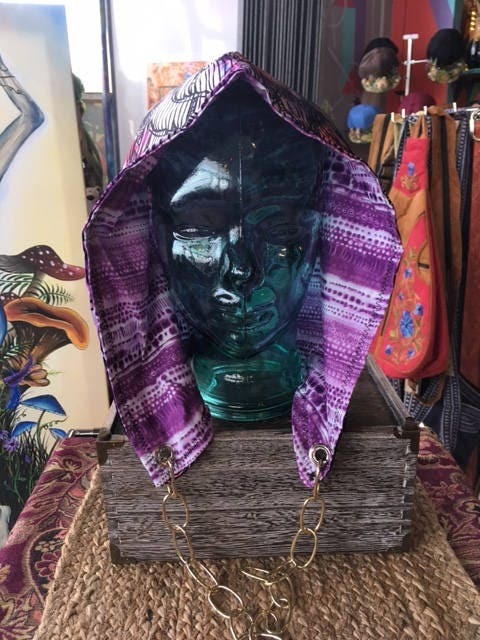 These hoods are made with the same silky material as our tapestries and bandanas. 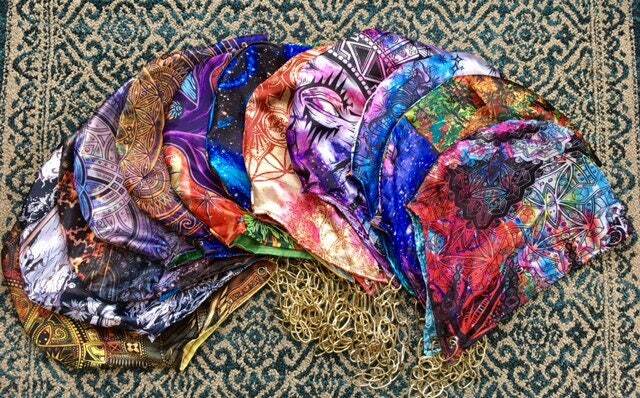 They are soft to the touch and epically vibrant. 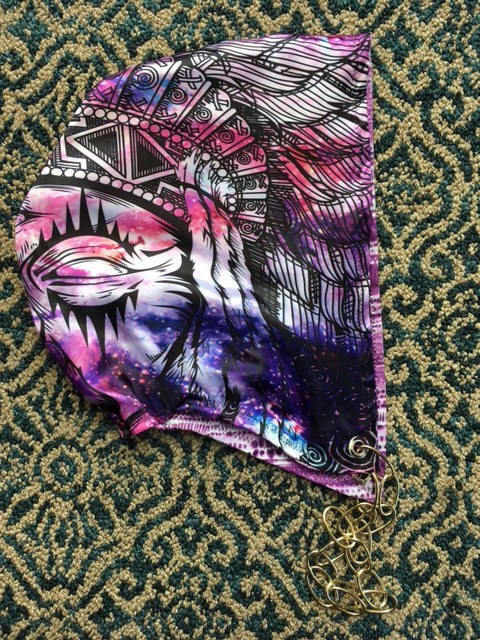 They are sublimated so they will never fade and stay just as bright as when you first got it! 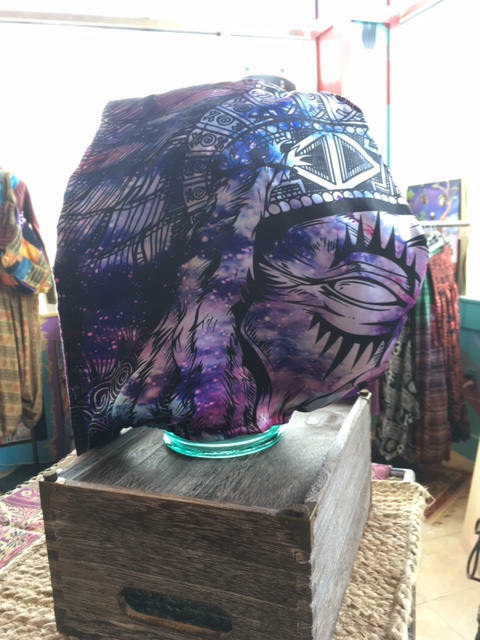 These handmade hoods were beautifully sewn by our friends at Ziva Arts! 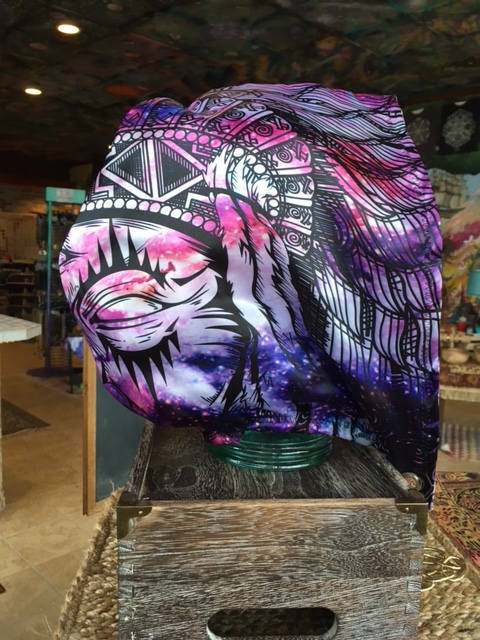 The art for this hood was hand drawn by Enlighten artist Danny Fernandez. Material- Poly/Satin on the outside and cotton on the inside. 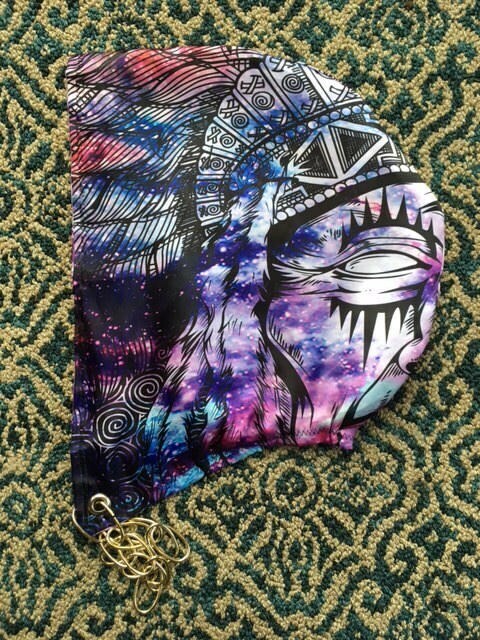 Chain included to keep your hood on while your raging to your favorite artists this summer! You can see what else they are working on at ZivaArts on Facebook as well!